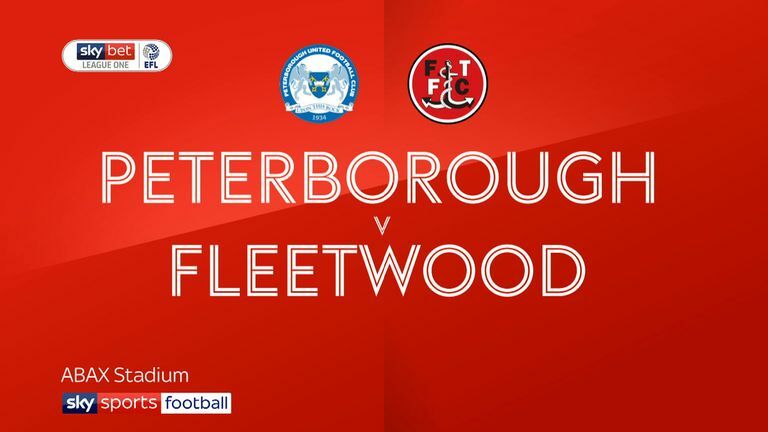 Highlights of the Sky Bet League One match between Peterborough United and Fleetwood Town. 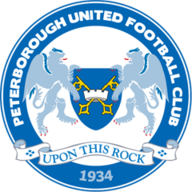 Peterborough United won for the first time in six League One home matches with a tight 1-0 victory against Fleetwood Town. Centre-half Rhys Bennett headed home Louis Reed's drilled corner seven minutes into the second-half for second place Posh in a match of few chances. Before Bennett's goal there had been little goalmouth action in a drab first-half. The best chance had fallen to Fleetwood's Craig Morgan who missed the ball as he tried to head a Ryan Taylor right-wing free-kick in front of goal, while at the other end Siriki Dembele showed some quality footwork before curling wide for Posh. After falling behind to Bennett's bullet header, the visitors put the Peterborough defence under pressure, with home goalkeeper Aaron Chapman saving well from an angled Wes Burns drive and substitute Chris Long narrowly drilling a shot wide from outside the area. 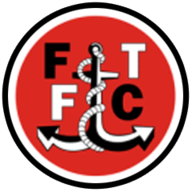 Posh, though, managed to see the match out with the result making it back-to-back 1-0 away defeats at the division's top two for mid-table Fleetwood following Saturday's loss at Portsmouth.